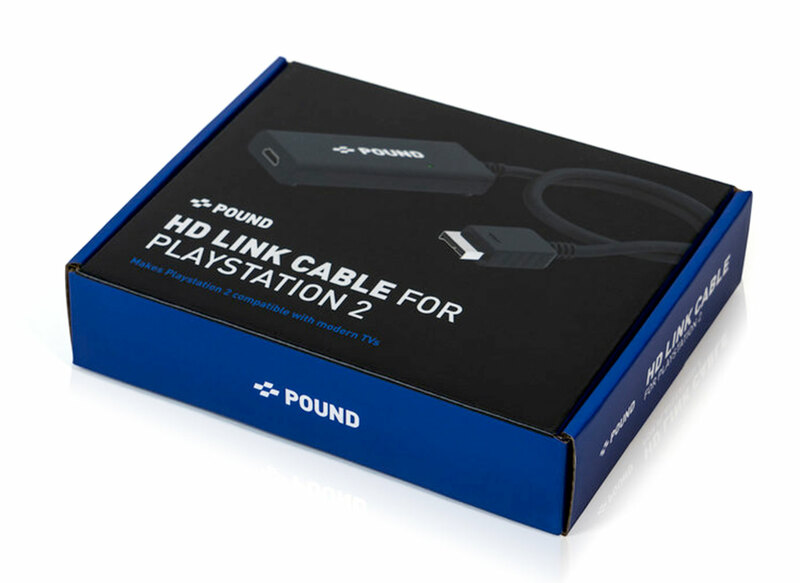 Available through Limited Run Games, the Pound Technologies cable enhances both PS1 & PS2 games on the PS2 console. I'm a fan of products like this from the standpoint of enabling retro games and consoles to better interface with modern televisions. This is just one way to bring favorite games from the past along for the ride as new technology distances itself from our retro devices. 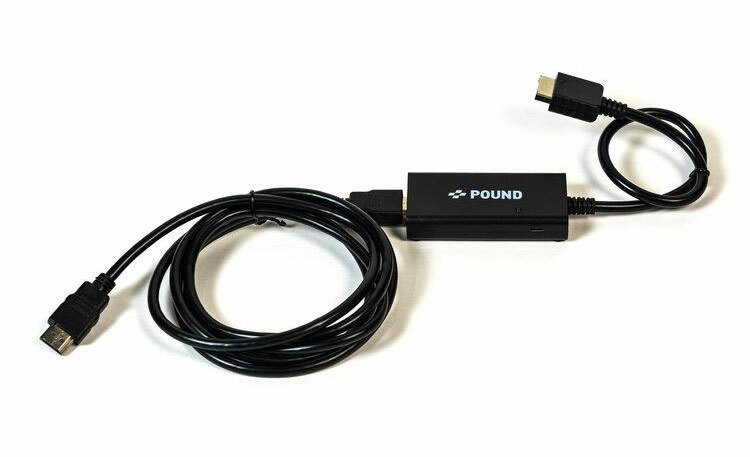 Sold through Limited Run Games, the Pound Technologies' HD Link Cable for PS2 interfaces with the RGB signal on your PS2 and upscales it to 720p with a 16:9 ratio. Of course such products have their pros and cons. AT $30 this is a great way to upscale your PS2 console with an HDMI interface. Additionally, it also works on PS1 games when played on the PS2. On the downside is the aspect ratio. Early PlayStation games were quite happy at the somewhat square ratio of 4:3, but modern HD TVs prefer those snazzy movie theater screens and opt for 16:9. Thus your games will be a bit stretched with the HD Link Cable. It's also worth noting the cable doesn't support 480p s a condition of maintaining the PS1 compatibility. Some have said PS2 games take on a slightly darker tone via this cable, but has no such effect on PS1 games. While there are some tradeoffs, this seems like a solid product for the average gamer looking to play on an HD television. The HD Link Cable targets gamers who want a simple solution to getting a good image on a modern TV. 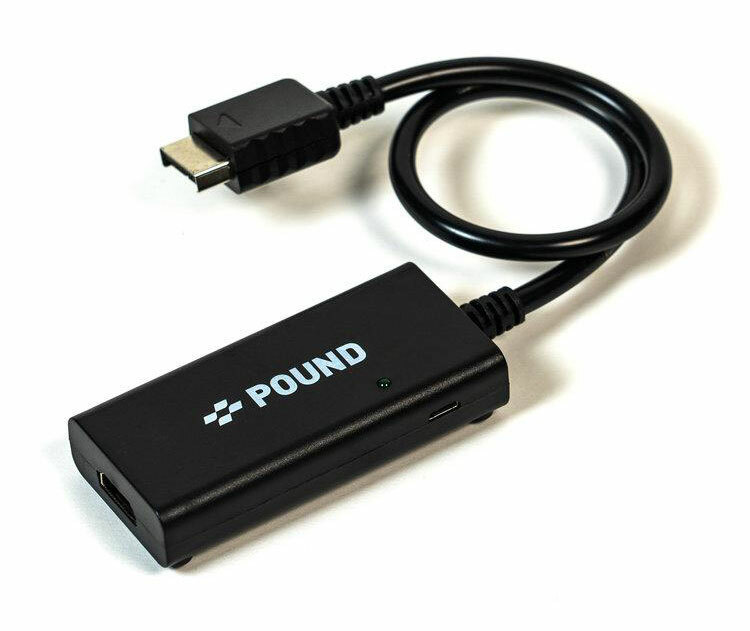 There are more sophisticated solutions, but you won't find them anywhere near Pound's $30 product. You can pre-order at Limited Run Games. 6' cable length with breakaway design.